The competition is brutal, partly because online listings generate most of the leads. Almost every property buyer today begins his search online. So, it can be really hard to stand out from the pack. It's a well-known fact that listings that look better and provide more information, sell better. That's why differentiating property listings through high-quality photography and video pays huge dividends. 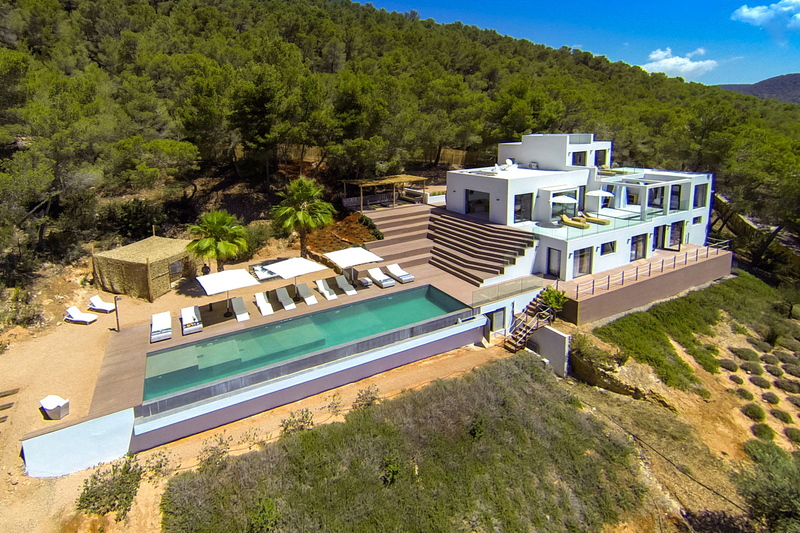 Using flying cameras, we can produce dramatic, sweeping shots of landscapes, sea and mountain views and seamless fly-around of gorgeous home exteriors and interiors..
We will need the property to be ready at its best to realize the footage, all rooms in their best possible state. We expect the house to be ready for the footage when we arrive. Our aim with offering this service is to help you selling you property and stand out on internet. The more beautifully you present your property, the more chance you have to sell. 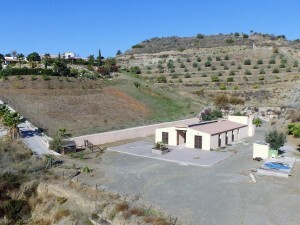 *Price quoted for a villa of up to 400 meters build on a maximun 2000 meters square land. For larger properties, please enquire.